We’ve been nominated for our second award! First of all, we would like to thank Dawnmarie from Enjoying The Days for nominating our blog for this loving award. This is a beautiful way of making our efforts feel special. We can only hope that our audience loves us even more, now that we have 2 awards in our name. The award is a way to be discovered, but also to connect and support the blogging community. A great idea in promoting your own blog and others. Originally it was given out to blogs with less than 2000 readers but this has slowly lowed as the reward has gained popularity. It is now only 200 readers or less. Since this post is here on our blog, you might want to know more about our founder, Jill-Joy Landburg. Dawnmarie has asked to answer ten specific questions, so here they are! What is your favorite topic about which to blog and why? My favorite topic is about my culinary experiences. I’ve formed a love for the culinary world since I’ve had the opportunity to travel with my mother and encountered different food cultures. What is a tip that you would give to other bloggers? Try to write up enough content before you start your blog. You’ll be able to schedule them and keep your blog up to date. Give yourself kudos. What is something about which you are proud? I’m proud of my accomplishments. Starting a magazine at age 30, starting a blog and being an executive director at a marketing and advertising agency. Where is somewhere you have never been and would like to visit? Dubai, Tokyo and Hong Kong. Zara Meekins from The Carefree Couple – this blog is about the best travel stories of Charlie & Zara. Deborah Leader from Vegan Vigilante Blog – a blog inspired by her love for cooking and vegan food. Thu Trinh from the Dancing Peacock Diaries – a look into her daily life. Kaitlyn Sanders from The Ordinary Home – a blog about her helping other crazy, scatter-brained, and very sleepy mommies grow their families. Britney Davis from Lady & the Dachshund – She blogs about cooking, health, beauty, traveling, and learning more DIY projects. Sharon Brand from Brand Travels – a blog her way of expressing herself through traveling. Kimberly Leupo from Girl lost in the world – her travels to 125 countries and territories! Mimi from Mimi’s Life and Food – This is a lifestyle blog about food, parenting, family, and product reviews. 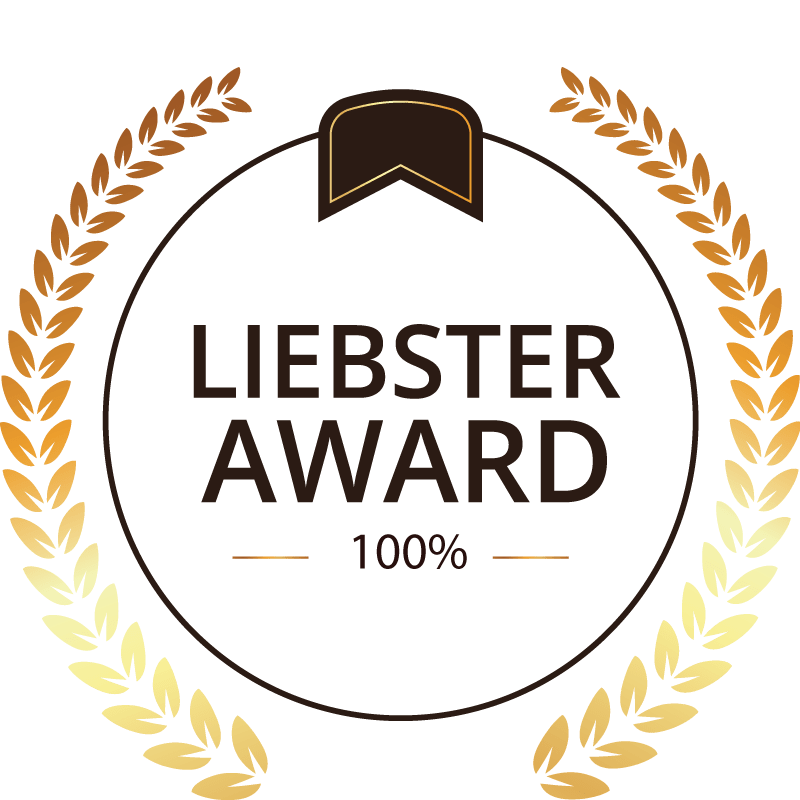 Here is what to do when you get nominated for a Liebster award. Now that you are nominated… here are our questions to you, which should be answered in your blog post. Given the choice of anyone in the world whom would you want as a breakfast/lunch/dinner guest and why? Do you think fine dining is too expensive? Whole Foods or any kind of food? Have you ever visited a restaurant just because you saw it in a book/magazine/online/serie/movie? What was that place? Lastly, let us know when your post is published. We would love to read your answers to our questions.